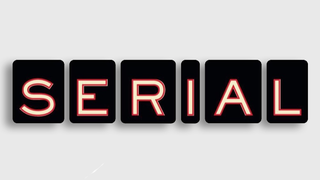 Serial, the blockbuster podcast whose first season inspired a million thinkpieces, has announced the premiere dates for its second and third seasons, so get ready for more opinions. Variety reports Sarah Koenig will be returning as host, and revealed the new seasons will be “very different...but no less interesting” than the first season, which famously investigated the murder of Hae Min Lee. Two more seasons of Serial means two more seasons of people telling you to listen to Serial, two more seasons of your coworkers blabbing about Serial before you’ve had a chance to listen to the newest episode, two more seasons of threatening to stop listening to Serial but listening to it anyway, and two more seasons of reading 3,000-word articles about why Serial is problematic. Congrats, Serial fans! Sounds like you’re in for a world of fun.